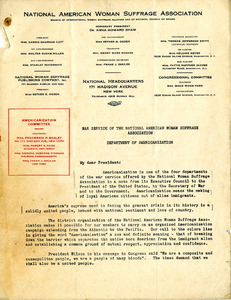 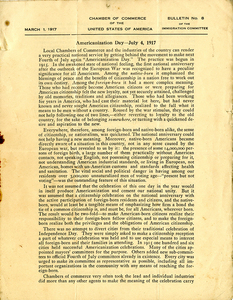 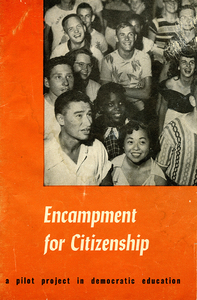 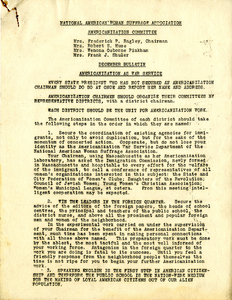 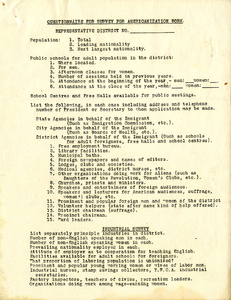 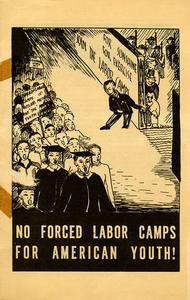 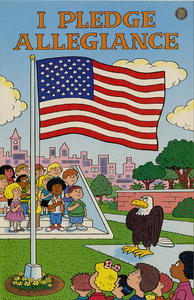 Recruitment brochure for the Summer 1958 Encampment for Citizenship held in Berkeley, CA and New York City. 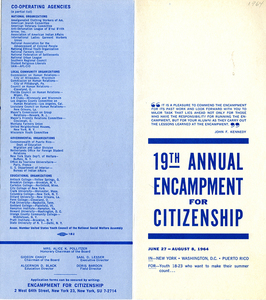 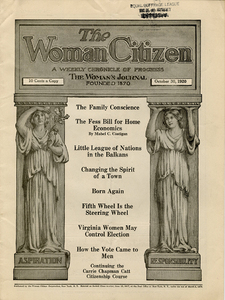 Publication of the Encampment for Citizenship which sets forth the need and the goals for the program. 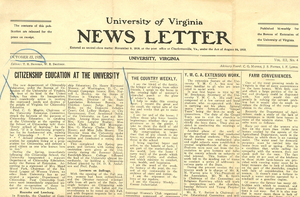 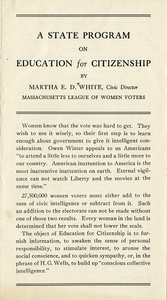 No publication date given, but text indicates a quotation dated 1953.